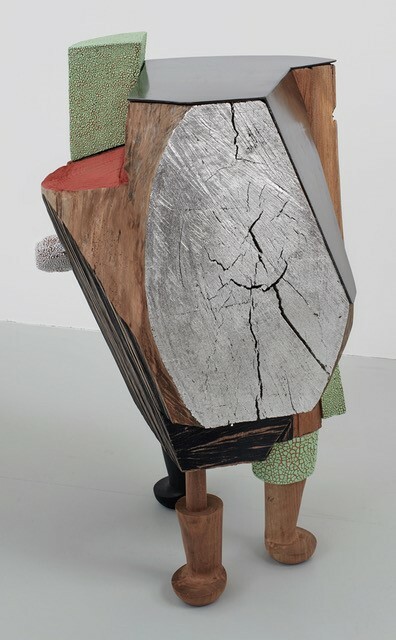 “Vielmetter Los Angeles is pleased to announce our first solo exhibition by New York-based sculptor, Arlene Shechet. Sculpture will also be the first solo exhibition in our new gallery located at 1700 S Santa Fe Ave in Los Angeles. Additional exhibition information available via Vielmetter Los Angeles.